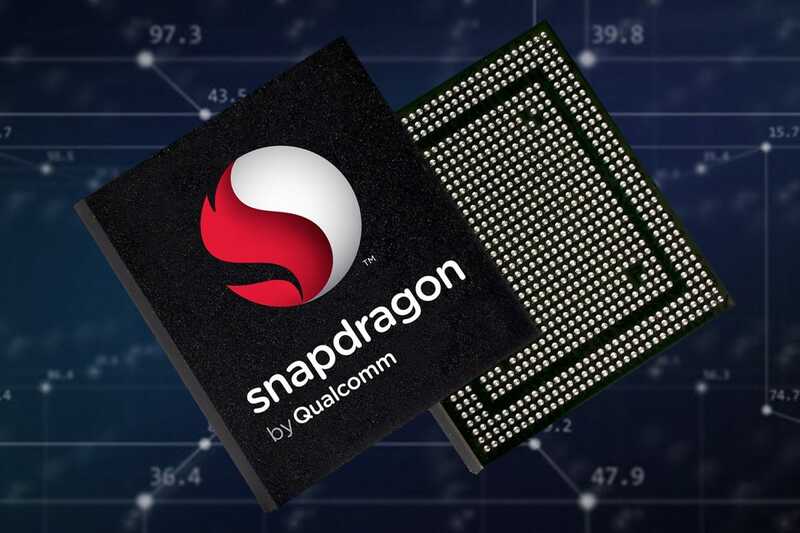 Back in December last year, Qualcomm finally revealed the SoC (or “platform”) that will power the majority of this year’s flagship smartphones: the Snapdragon 845. While we’re still waiting for the first handsets to feature the chip, we’re now starting to see some previews of the 845. Anandtech examined Qualcomm’s next-generation hardware using its own reference smartphone. The publication calls its performance a “mixed bag.” But while the CPU doesn’t quite meet expectations, the GPU blows away its rivals. Like its predecessor, the 845 is built on a 10nm LPP process. It features Kryo 385 CPU cores—an upgrade from the 835’s Kryo 280. There are still eight cores, but the four performance cores are now running at up to 2.8GHz while the four efficient cores can reach 1.80GHz. Compared to the 835, performance core speed is up from 2.35GHz, while efficiency core speed is down from 1.9GHz. Despite the switch to new ARM cortex designs, it seems the 845 offers only incremental improvements when it comes to CPU performance. Web browsing benchmarks showed the reference phone was 20 percent faster than the 835-powered Google Pixel 2 XL, while other data and app tests showed the 845 to be 8 percent to 14 percent faster. Tech Advisor notes that while the 845’s Geekbench 4 score of 8401 is way ahead of the 6382 achieved by the 835, it still lags behind the A11 Bionic-powered iPhone X's score of 10330. The site does add, however, that this won’t translate into a large performance difference between Apple’s flagship and 845-powered phones. And when it comes to Antutu benchmarks—an app that records the performance of UX, GPU, RAM, CPU, I/O, etc.— Qualcomm’s chip leads the pack. We’ll have to wait and see how the benchmarks translate into real-world performance when the first Snapdragon 845 smartphones arrive, starting with Samsung's Galaxy S9 on February 25.